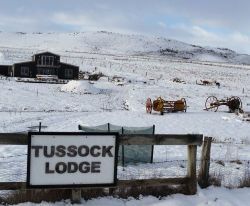 Tussock Lodge offers you the choice of various accommodation options and functionality. 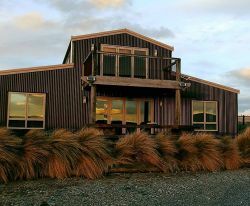 We utilise the latest in eco friendly appliances and fixtures to help reduce the impact on this remote environment. 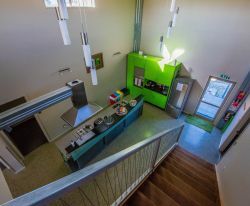 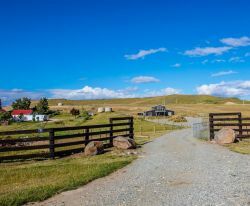 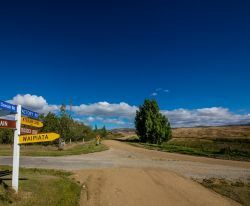 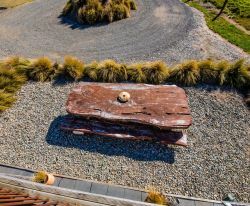 Secluded alongside the Otago Rail Trail, we are just a short walk to local amenities. 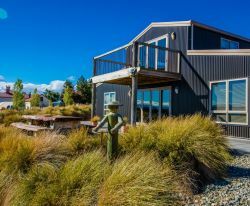 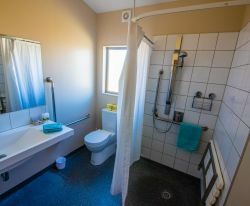 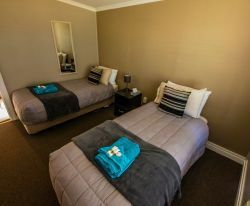 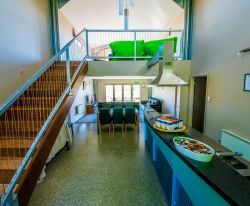 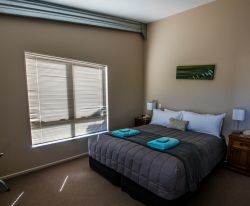 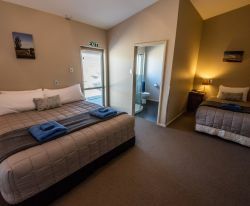 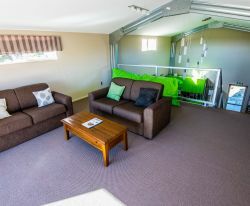 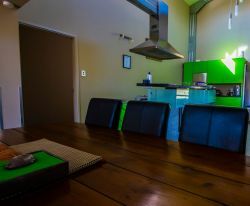 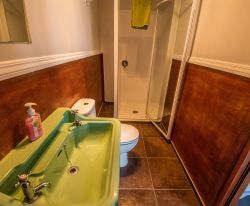 Boasting 4 separate Super King Rooms, (with quite possibly the most comfortable beds on the trail) capable of sleeping up to 8 people, a Gourmet Kitchen, and very comfortable lounge area, why wouldn't you stay at the amazing Tussock Lodge in Waipiata?